Every year, hundreds of thousands of people drive up the iconic Fall River Road to reach the entrance to Rocky Mountain National Park. Just inside the park’s boundary, the magnificent meadows of Horseshoe Park offer a breathtaking view of high peaks, and harbor wildlife like elk and bighorn sheep. But outside of the park, vacation homes are stacked up on both walls of the narrow valley. In the spring of 2016, The Trust for Public Land protected the last piece of privately-held commercial property within Rocky Mountain National Park. Just down valley from the park’s entrance station on Fall River Road, the Cascade Cottages offered a rustic retreat for seven decades of park visitors. With the cottage windows open, guests could hear the Fall River tumble over a series of rapids as it coursed through the property. But the owners, honoring the wishes of their grandfather, offered to sell the property to Rocky Mountain National Park before placing it on the open market. "The park's purpose is to preserve the natural state," said Richard Sipe, who retired from maintaining the cottages in 2015. "[My wife’s] mother and father knew that. They knew things would go back to the original status someday," he told the Boulder Daily Camera. The Trust for Public Land and the Rocky Mountain Conservancy teamed up to raise the money to purchase the property from the family. 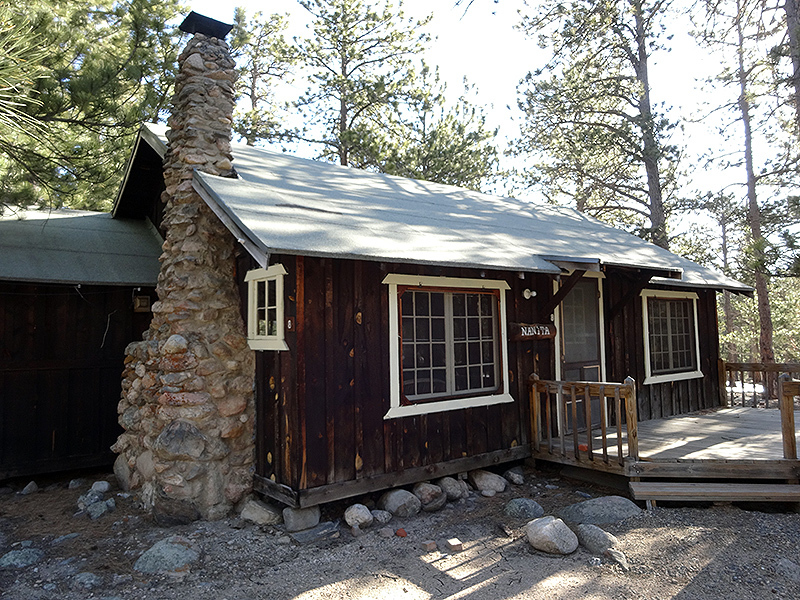 The Park Service will eventually assume management of the 42-acre parcel, and plans to remove most of the cottages and restore the landscape to its natural condition.